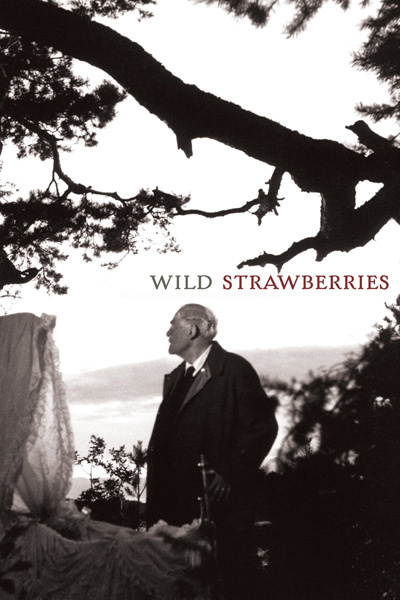 The film I constantly go back to... is Wild Strawberries (1957), which, while scarcely a bag of laughs, has a compassionate view of life that best illustrates the more optimistic side of Bergman's puzzled humanity. At its centre is 76-year-old Professor Isak Borg, a distinguished medical scientist who travels from Stockholm to Lund with his daughter-in-law to receive an honorary doctorate. On the 400-mile car journey the old man remembers his past - the girl he loved who married his brother instead, and his own bitterly unsuccessful marriage. Despite his benevolent exterior, to which everyone pays tribute, he recognises in himself something arid and distant.